Urbanist is the new addition to the Dubai shopping scene (March 2015). 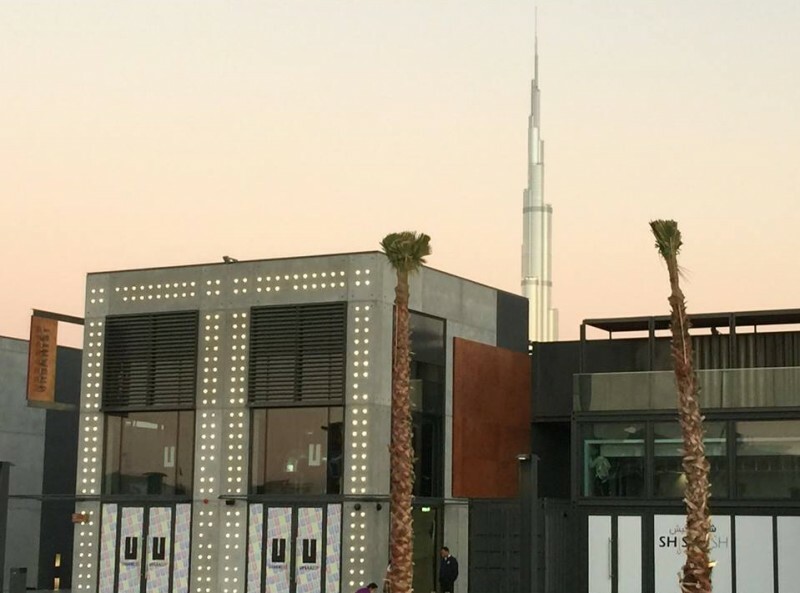 It’s located in Boxpark (Jumeirah), Dubai’s new urban district. It’s a concept store offering a wide variety of articles ranging from fashion & design to jewellery, homeware and even art pieces. Besides the big designers’ name like Comme des Garçons, Olympia Le Tan, Stella Jean or Rebecca Minkoff, you will find a very unique collection of Abayas.